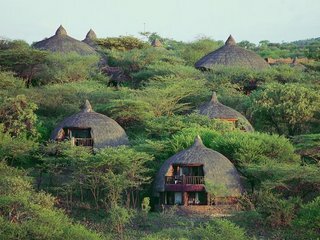 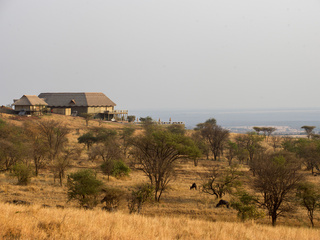 Mkombe’s House Lamai is a fully serviced private house perched on a hillside amidst the Kogakuria Kopjes in the extreme north of the Serengeti National Park, Tanzania. 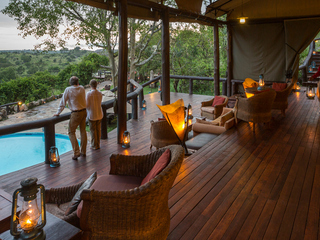 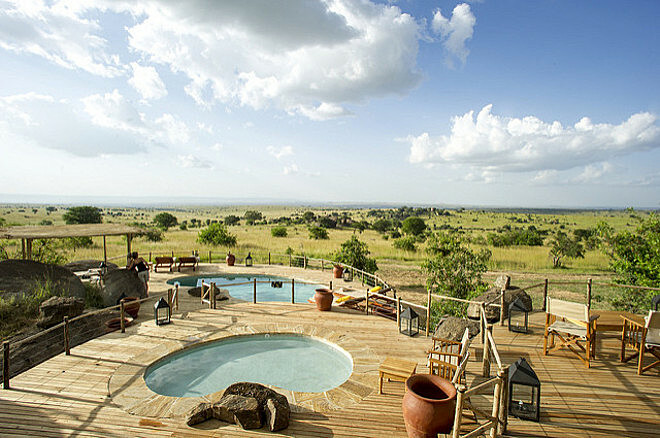 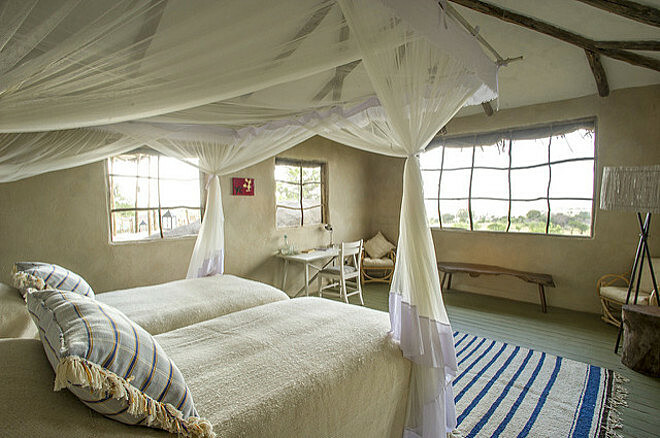 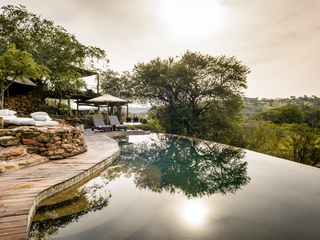 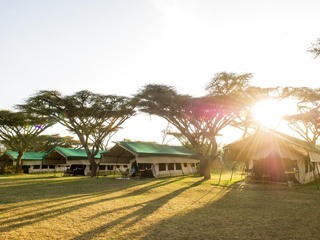 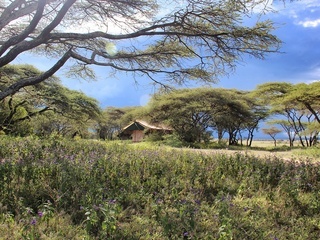 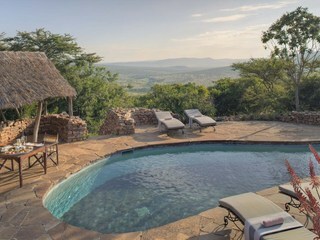 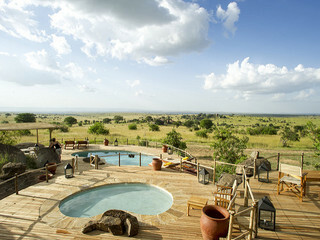 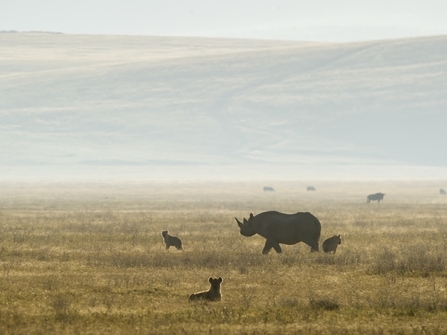 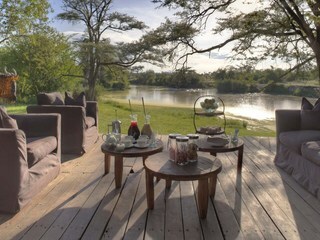 The property affords stunning views across the Mara River valley and is set right in the heart of one of the Serengeti’s richest mammal habitats. 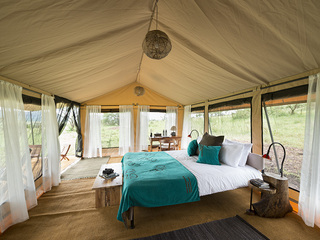 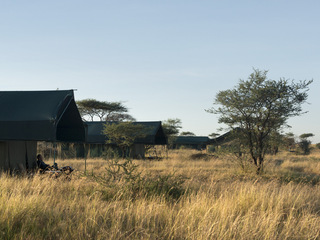 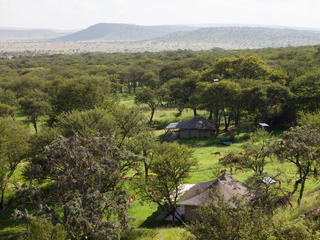 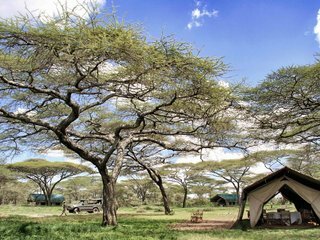 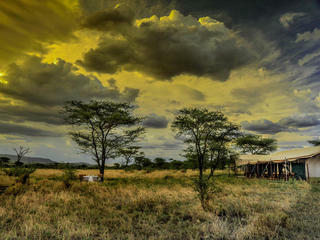 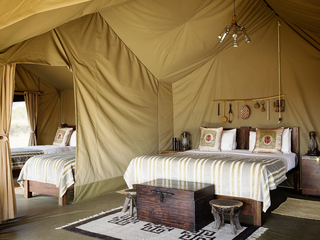 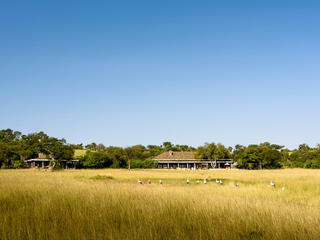 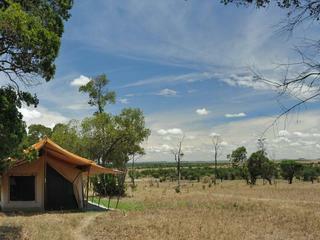 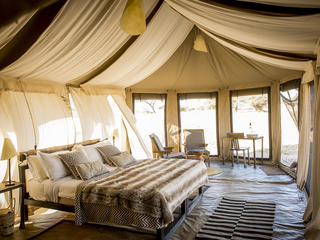 Guests fly in via light aircraft to the Kogatende airstrip or drive from other northern Serengeti camps. 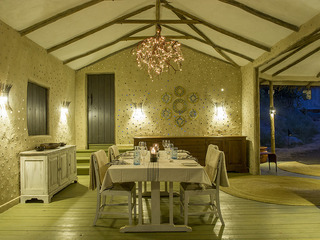 The House, which has been designed with families or groups of friends in mind, opened in July 2015 and has a fresh, contemporary feel. 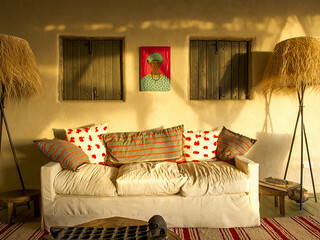 There is a stylish and comfortable lounge plus outdoor relaxation areas, a plunge pool and a good sized swimming pool. 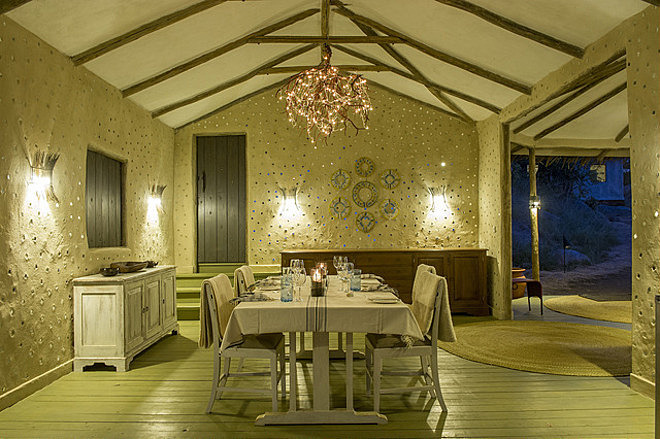 The food, served in the private dining area, is excellent. 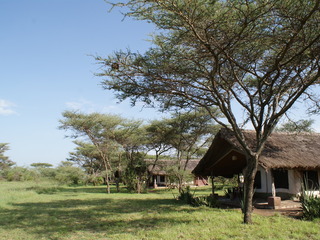 There is Wi-Fi in the main areas and intermittent mobile phone reception. 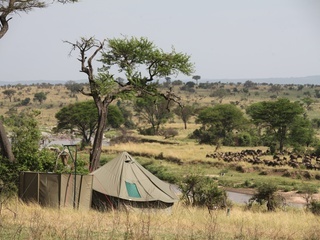 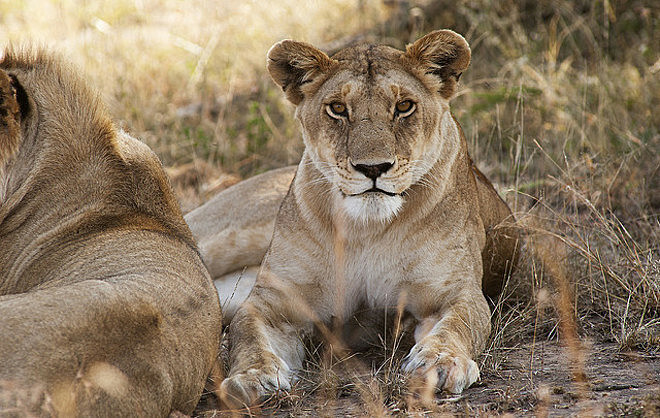 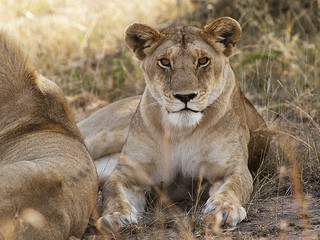 Year-round game drives are the main focus, providing the opportunity to see non-migratory animals such as buffalo, elephant, lion, leopard, crocodiles and hippos, plus the famous Great Migration wildebeest river crossings which occur from July to October. 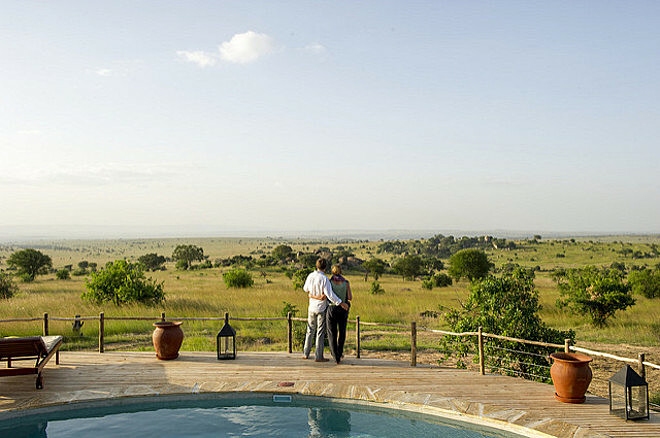 Whilst river crossing viewing is never guaranteed, crossings do take place on enough occasions throughout the season to give visitors a good chance of witnessing one. 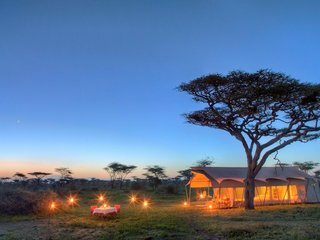 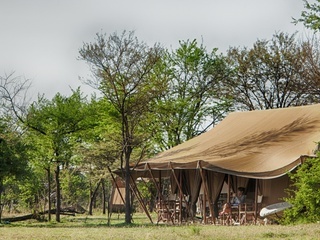 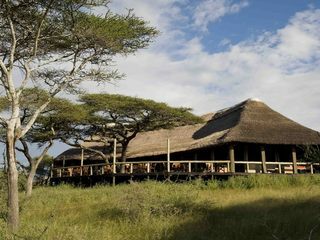 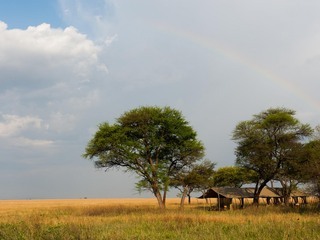 This part of the Serengeti can become busy, particularly during the dry migration season, but ultimately nothing can detract from the spectacular wildlife-viewing, and Mkombe’s House certainly provides the perfect retreat at the end of a busy day. 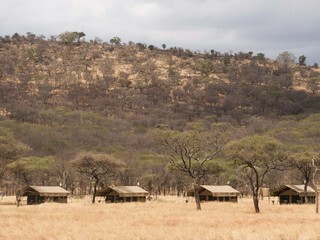 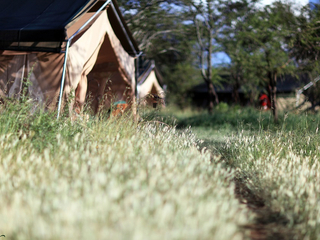 Guided bush walks are offered, although children under the age of 12 are unable to participate for safety reasons. 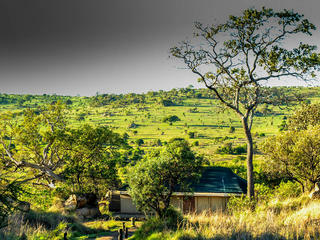 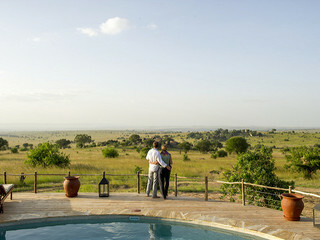 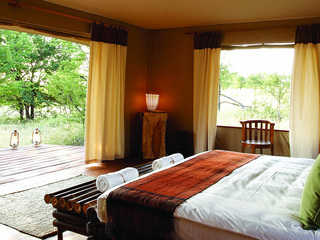 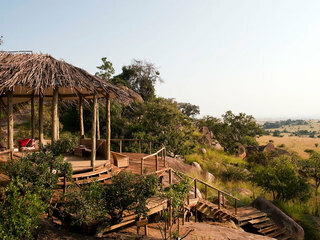 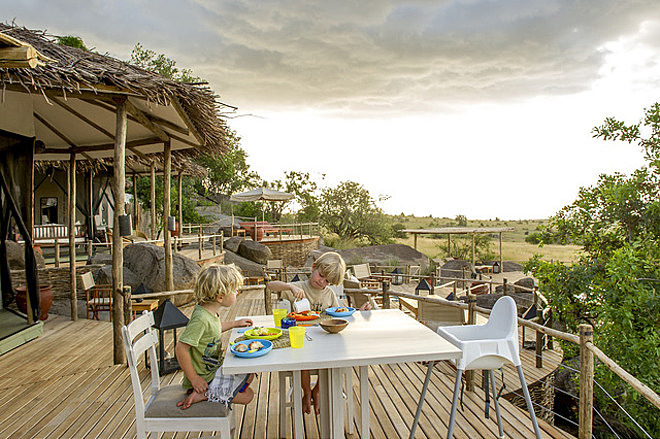 Relaxing at the house is encouraged and children often hunt for lizards and other harmless creatures on the rocky kopjes. 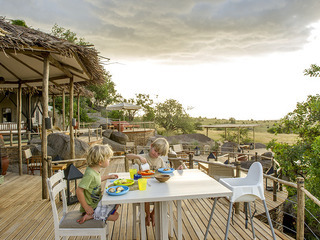 Note, however, that due to the unfenced nature of the property, children must remain under adult supervision at all times. 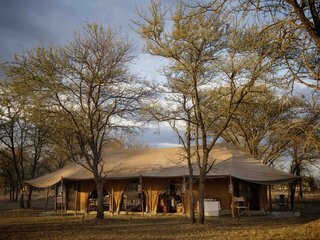 The accommodation is fully self-contained and the house sleeps a total of four adults and six children, with no minimum age. 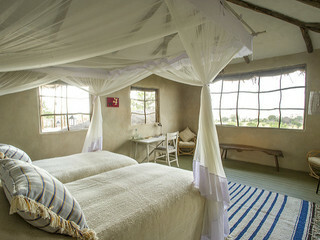 There are two en-suite double/twin rooms, each with a nearby and secure en-suite children’s room. 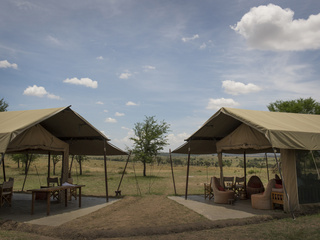 Cots, high chairs and car-seats are provided for younger children and all rooms have en-suite bathrooms with running water and flush toilets. 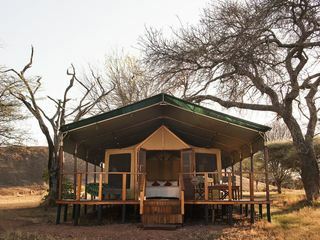 It is sometimes possible to wheel beds outdoors and sleep under the stars. 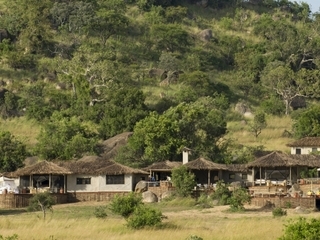 Mkombe’s House Lamai provides an exclusive haven for travellers in a prime wildlife area. 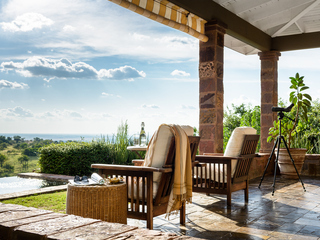 For those not limited by budget, the seamless, flexible service and charming nature of this luxurious home-from-home make for an unbeatable stay.